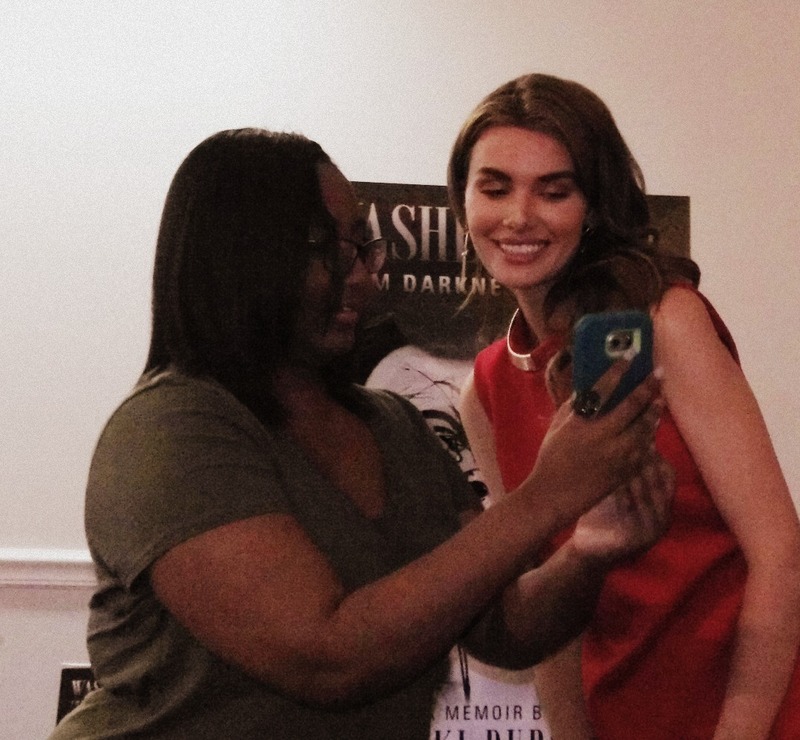 Last week I had a book signing for my memoir, Washed Away: From Darkness to Light in Montgomery, Alabama and it was received with much love. Thank you to each and every person who came and shared about what God has done in their lives; I walked away with life long friends! It was also an honor to speak and share my testimony with Saints Movement Worship Center International Church, and with Shemika Thomas of Diamonds Mentoring Program. I believe that my personal relationship with Jesus has been an integral part of my healing from addiction, child trauma, eating disorders, and other maladaptive coping behaviors, and even as someone who is studying to be a psychologist, I understand the importance of taking care of our mental and emotional health. But I cannot deny the power of the Holy Spirit when we let him into our hearts and souls – He and only He has the power to heal and restore any affliction and through His love we can become Whole and go out into the world and help others go on to lead healthy and productive lives as well! We will have a fully edited video of my testimony on the website next week! Signing copies of Washed Away: From Darkness to Light at Saints Movement Worship Center International Church in Montgomery, Alabama, September 23, 2017. Taking photos with a sweet fan. With Ms. Jasmine Lewis of Montgomery, Alabama. 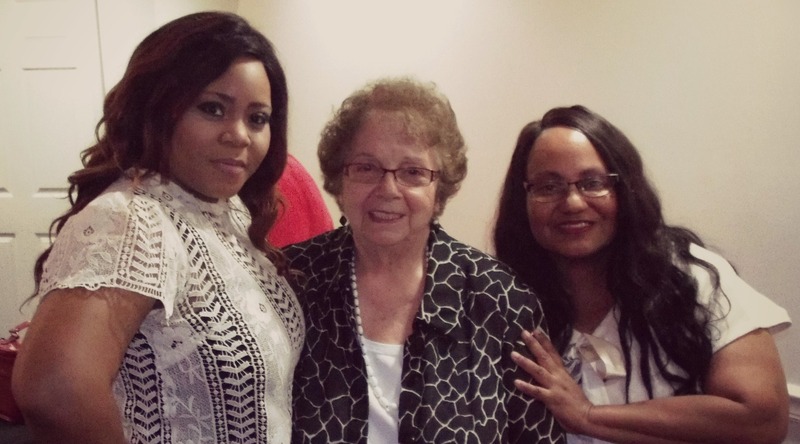 Mrs. Shemika Thomas of Diamonds Mentoring & Empowerment Program, Mrs. Lucille Allen, and Mrs. Gwen Lewis of Saints Movement Worship Center International Church, who hosted me and my book signing. Pastor Theodore Lewis, husband of Gwen Lewis and head of Saints Movement Worship Center International Church. They are some of the most caring and kindest people she has ever met. True story: Pastor Lewis and Mrs. Gwen never intended to start a church and definitley not what it is now; they started the church in their living room and people kept coming. But where God guides, He provides!